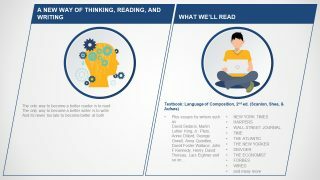 Course Syllabus Introduction PowerPoint Templates – A template designed for academic professionals. 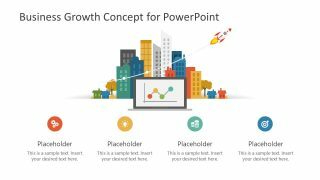 The teachers, professors, educational consultants, and trainers can benefit from this 6 slides template. 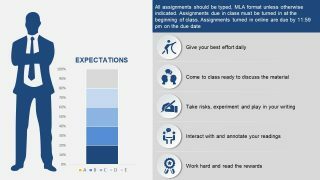 This PowerPoint assists in summarizing the course instructions, plan for assignments, attendance, grading etc. 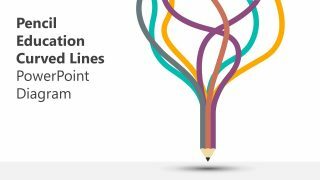 Further, this presentation provides a range of graphics, tables, and text to clarify rules, expectations, and outcomes. 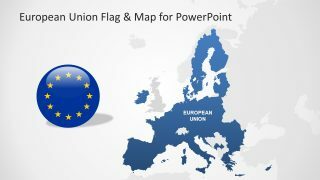 The use of flat PowerPoint shapes enables viewers to engage with visual content and understand topics easily. And every course, either it is academic or professional skill development training. The syllabus is useful day-one presentation slides for all the teachers. 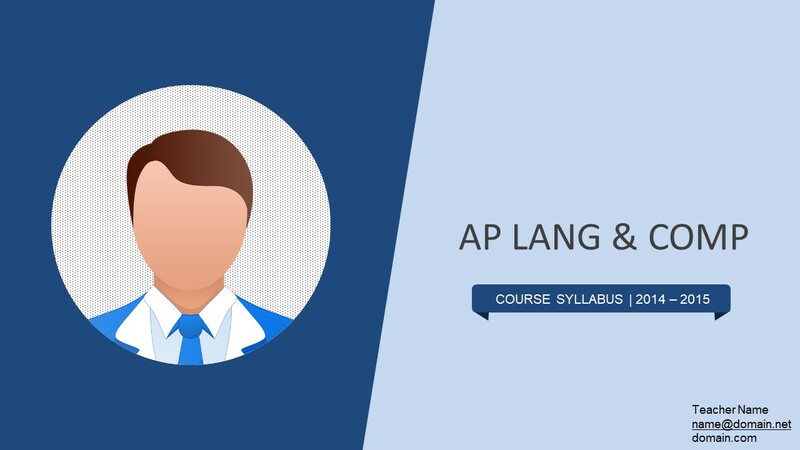 The Course Syllabus Introduction PowerPoint Template collectively shows basic information of instructor in the start. Next, there are 5 slides of two contents layout to explain various aspects of the course. 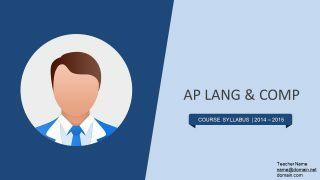 Such as a list of learning concepts, techniques, assignments, expectations, and requirements. All these slides show businessman clipart icon portraying a professor. And, user clipart icons for students in the second slide. Similarly, all the slides have bullet list layout where icons represent each point. These Slides are fully editable, enabling users to make various customizations. 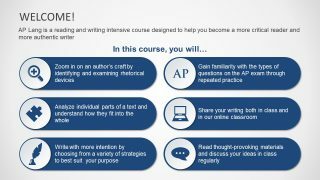 Because course syllabus PowerPoint template is initially a reading and writing course presentation. And customizations will enable presenters to add necessary information in text placeholders. 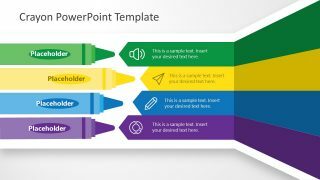 Similarly, they can change colors or shapes and background according to presentation requirements. Or, replace shapes and icons with elements that are relevant to the presentation. This syllabus acts as an information tool before the beginning of course. Because it informs the students about everything they need for successful learning. 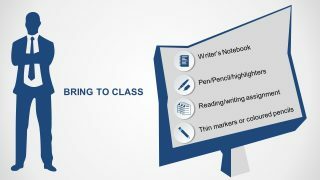 Therefore, the course syllabus PowerPoint enables teachers and students to track activities of class. 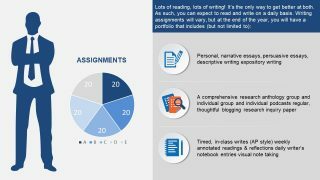 Moreover, the presentation is a convenient template for comprehensive summary of course.